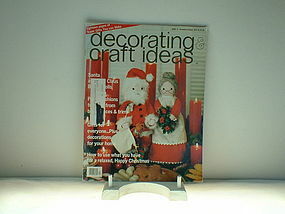 decorating & craft ideas for December/January 1975-76 is available. It is in great condition, address label has been marked out. 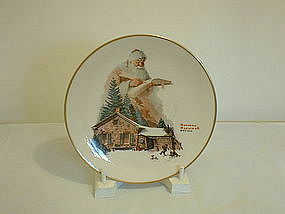 The magazine has lots of neat ideas for gifts and decorating your home for Christmas. Will accept money orders, cashier checks, personal checks with UP to 10 days to clear. Will mail media rate and postage rate to your zip. 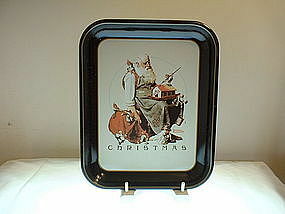 Available for purchase is a First Limited Edition Norman Rockwell Christmas Tray 1975. The tray is new in original packaging from 1975. Please email or call regarding questions. Postage/insurance determined by your zip code. Thanks.